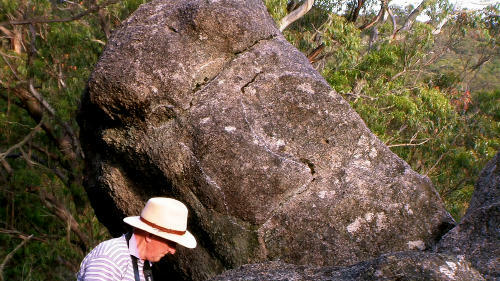 In a National Park north-west of Sydney are a series of extensive sites which include Aboriginal carvings and Uruan script and carvings. 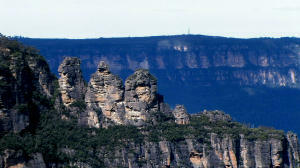 In a National Park West of Sydney are a series of extensive sites. On Private Property - West of Sydney are a series of extensive sites. On Private Property - North of Sydney are a series of extensive sites.